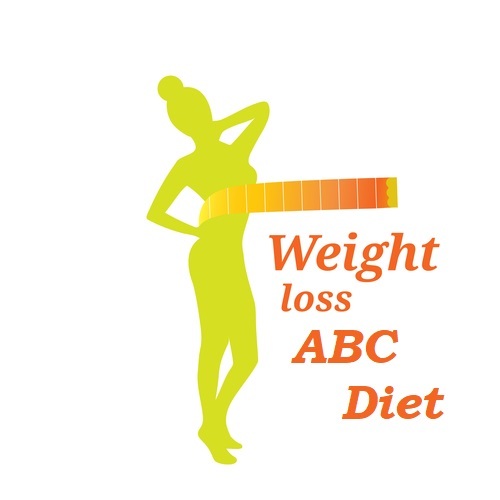 ABC Diet stands for Ana Boot Camp Diet. 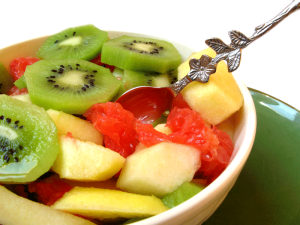 It is a low calorie diet thaw became popular through internet. It is an extreme diet, pro-anorexia, that lasts for 50 days. I can show some really impressive results before and after. ABC Diet rules are easy to follow. During those days the maximum calories intake are up to 800. Also there are 5 “fast” days where is not allowed to consume any calories. On most days, you are allowed to eat 0 to 500 calories below the recommended calorie intake per day.